Ahh Wednesdays…those little speed bumps in the middle of the week. You’ve been working hard for two days, and you’re edging closer to the weekend. 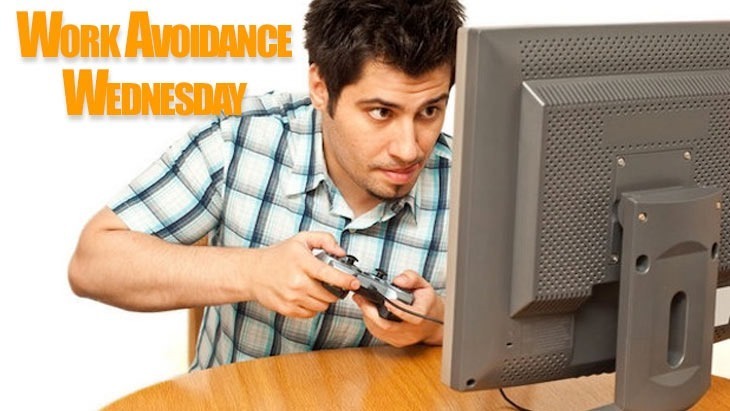 The last thing anybody actually wants to do on a Wednesday is actually work, which is why we’re introducing Work Avoidance Wednesdays as a devious time to help you with your wabbing, or work avoidance behaviour. Each week, we’ll be showcasing a simple little game that you can play in your browser that we think is fun enough to spend the day playing instead of doing the jobs you’re paid to do. This week, we’ve got a simple, yet genius little Japanese flash game that cleverly blends together two of that island nation’s favourite pass times; baseball and Breakout. 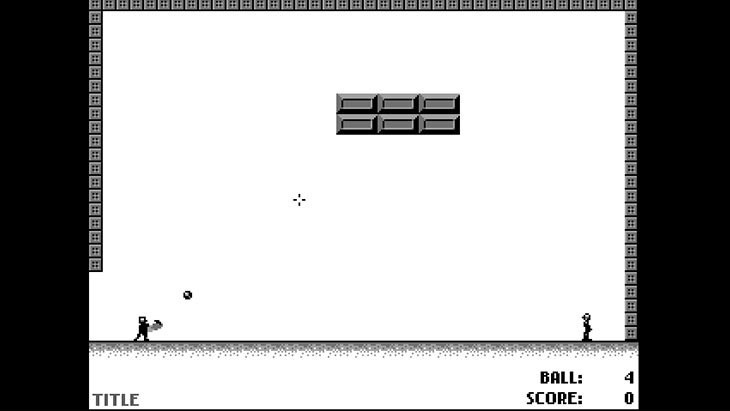 Yes, Homuran is a game that melds together hitting a ball, with the block-breaking antics of games like Breakout and Arkanoid. A pitcher on one end of the level throws a ball, and it’s your job to hit that ball in to the blocks, to break them. Doing so requires not just the right angles, which you’ll control with your mouse, but also the right timing. Your first couple of hits will inevitably go nowhere, but with a bit of practice you’ll be sending little digital balls exactly where they’re supposed to go… or just swinging and hoping blind luck gets you to the next in a series of progressively harder levels. 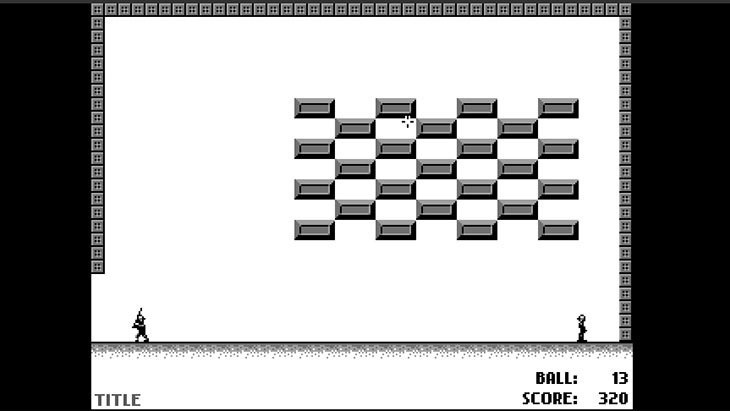 You’ve got a limited number of balls per level, with a goal of making it through to the next and racking up high scores. Spare balls you have once you finish a level stack and carry over to the next level, so you’ll always be compelled to do your best. The game also includes an endless mode, allowing you to keep swinging to get some practice in. A mini game mode also lets you be the pitcher, and even lets a friend take batter’s duty with the spacebar. It’s neat, fun, clever and terribly addictive once you get the hang of it. Give it a bash, and let us know what your high scores are. Right now, Gavin is the Lazygamer champion, with a score of 1440. Let us know how much better you are than the rest of us. You can play Homuran here. Previous article Midweek Mouth-off: It's alive! IT'S ALIVE! !